YuanShan, JianTan, Shihlin Walk March 31st 2018 – Look Through The Lens? Will you? “A few of us are getting together to explore Shihlin area for some urban photography on the afternoon of Saturday 31st March. 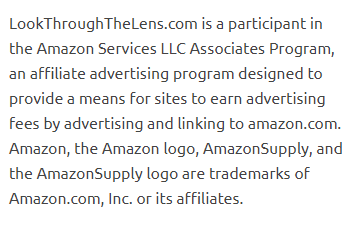 Yes, I know … many people are working and won’t be able to join. I’ll arrange something soon for you guys! If you’d like to join me, just contact me via Photowalkers or contact page upto 12pm on Saturday morning to let me know you’re coming. 6. Shihlin Residence (esp. for flower show) – optional extra but closes at 5pm. First up, there’s an addition to the route, a slight change of plan, too. We’ll be visiting a famous old wooden temple built in the Japanese era and well-preserved even now. The Linji Huguo Temple near YuanShan MRT Station. Josh’s blog posts some interesting information about it; I first became curious after a trip to Japan where I learned to recognize the Japanese traditional temple roof style. We will either Ubike or MRT from Yuanshan to JianTan Station, depending on time. 2nd is the Yuanshan Shinto Shrine (thanks, Josh! ), up the hill from JianTan Station, also recommended by Josh. We might make a stop at Zhaoming Temple on the way down. We’ll see. 3rd from JianTan Station, we’ll wander through Shihlin Market area for snacks, etc, esp if it’s hot. Then on to Shilin Cixian Temple, dedicated to Matzu. Finally, ending up at Shihlin near Christ the King church on Wenlin Road, just opposite one of my favorite coffee shops, NanMei Coffee Shop. For those of you interested flowers, you can take a separate trip (via bus or taxi) to the Official Residence of Chiang Kai Shek in Shihlin. I don’t anticipate there being enough time to get there before its closing time @ 5pm. So you’d have to set off after visiting the Yuanshan Shrine. At all times, taking pictures of people, places & things in public, avoid inconveniencing locals or doing dangerous stunts just for the sake of a photograph. And if you’re not sure about taking a photograph, ask! Most people will oblige, and if someone doesn’t, move on! There’s too much to see to worry about one or two people saying ‘no’! 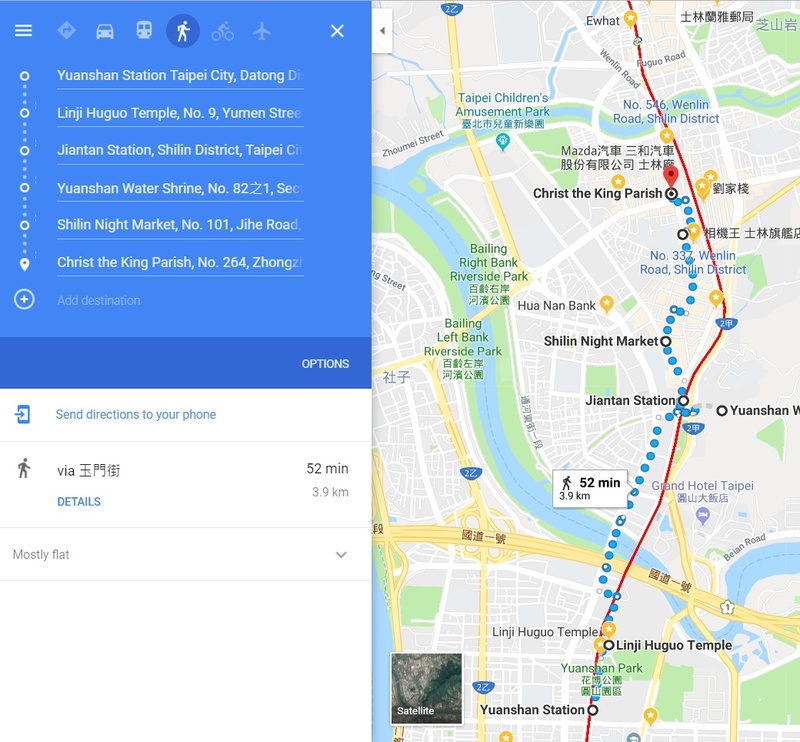 Please note YuanShan shrine is not near YuanStation, and Shihlin Market is not near Shihlin Station.